These investors have either funded or demonstrated interest in funding female entrepreneurs. Know more? Send me a DM on LinkedIn to include them on this list. 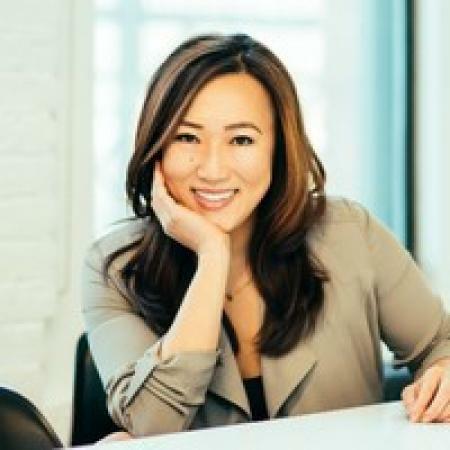 View Silvia Mah PhD, MBA'S profile on LinkedIn, the world's largest professional community. Silvia has 19 jobs listed on their profile. See the complete profile on LinkedIn and discover Silvia's connections and jobs at similar companies. View Anu Duggal's professional profile on LinkedIn. 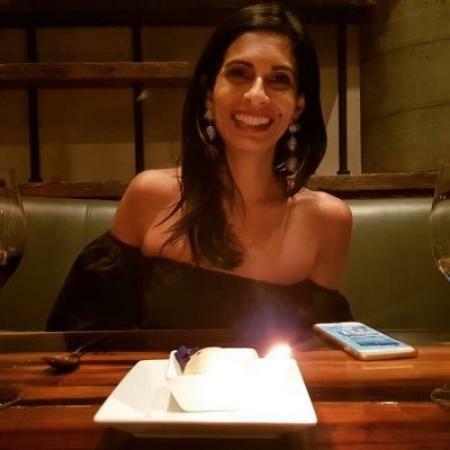 LinkedIn is the world's largest business network, helping professionals like Anu Duggal discover inside connections to recommended job candidates, industry experts, and business partners. View Sutian Dong's profile on LinkedIn, the world's largest professional community. Sutian has 6 jobs listed on their profile. See the complete profile on LinkedIn and discover Sutian's connections and jobs at similar companies. 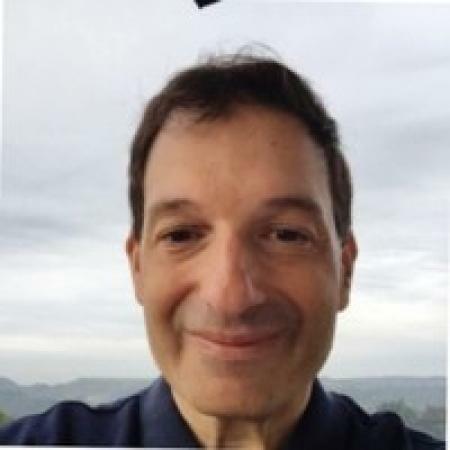 View Andrew "Drew" Koven's professional profile on LinkedIn. LinkedIn is the world's largest business network, helping professionals like Andrew "Drew" Koven discover inside connections to recommended job candidates, industry experts, and business partners. View Chip Hazard's profile on LinkedIn, the world's largest professional community. Chip has 11 jobs listed on their profile. See the complete profile on LinkedIn and discover Chip's connections and jobs at similar companies. 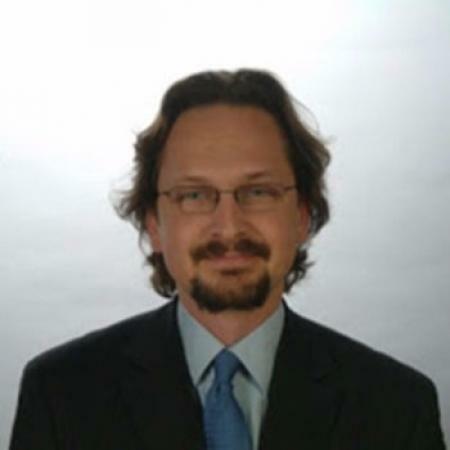 View Dušan Stojanović's profile on LinkedIn, the world's largest professional community. Dušan has 4 jobs listed on their profile. See the complete profile on LinkedIn and discover Dušan's connections and jobs at similar companies. 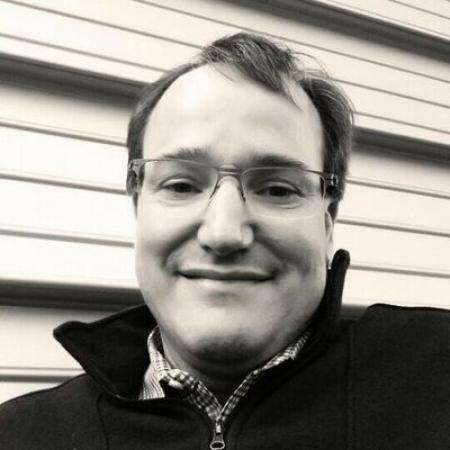 View Jake Chapman's profile on LinkedIn, the world's largest professional community. Jake has 12 jobs listed on their profile. 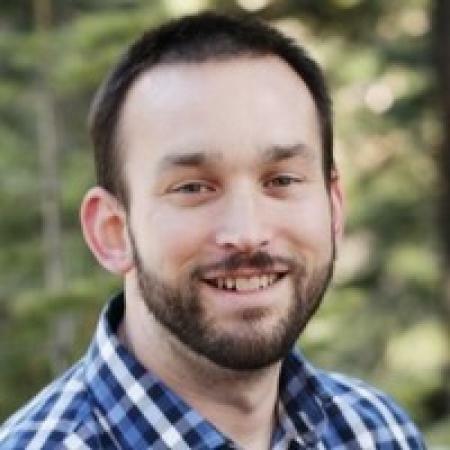 See the complete profile on LinkedIn and discover Jake's connections and jobs at similar companies. 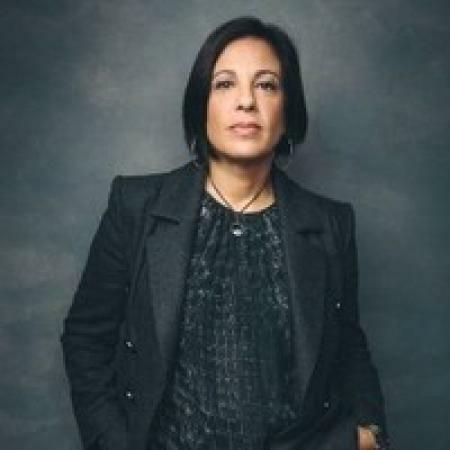 View Joanne Wilson's profile on LinkedIn, the world's largest professional community. Joanne has 1 job listed on their profile. 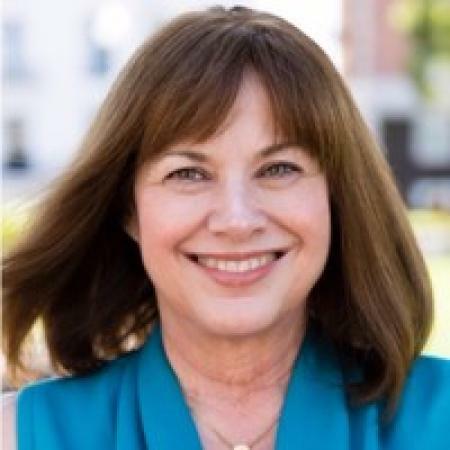 See the complete profile on LinkedIn and discover Joanne's connections and jobs at similar companies. 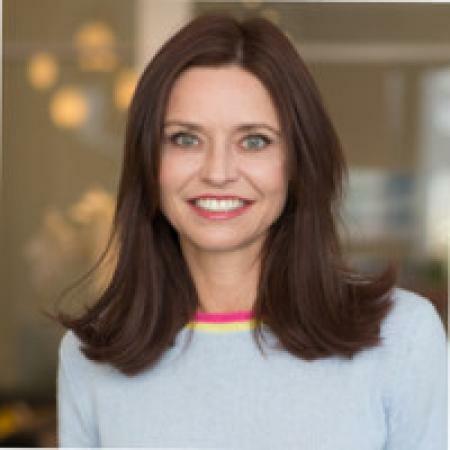 View Kirsten Green's profile on LinkedIn, the world's largest professional community. Kirsten has 16 jobs listed on their profile. 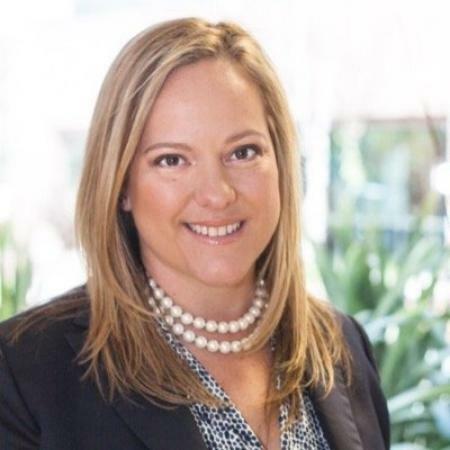 See the complete profile on LinkedIn and discover Kirsten's connections and jobs at similar companies. 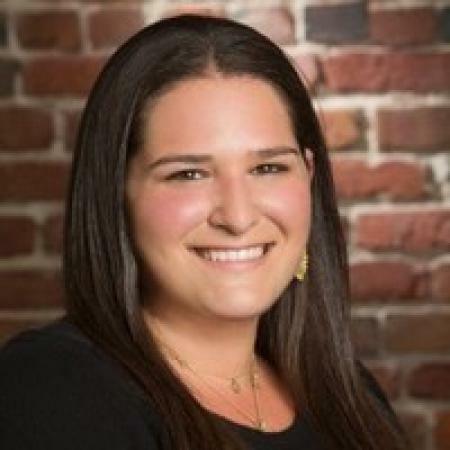 View Lauren Loktev's profile on LinkedIn, the world's largest professional community. Lauren has 4 jobs listed on their profile. 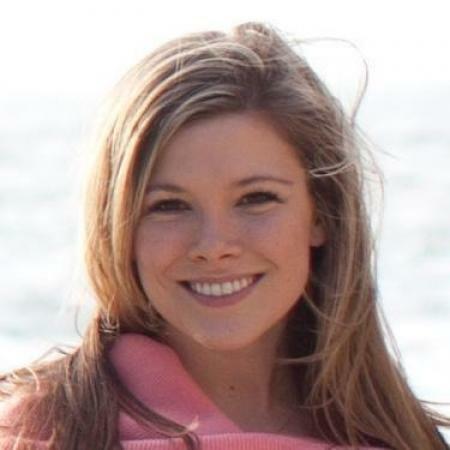 See the complete profile on LinkedIn and discover Lauren's connections and jobs at similar companies. View Marlon C. Nichols' professional profile on LinkedIn. 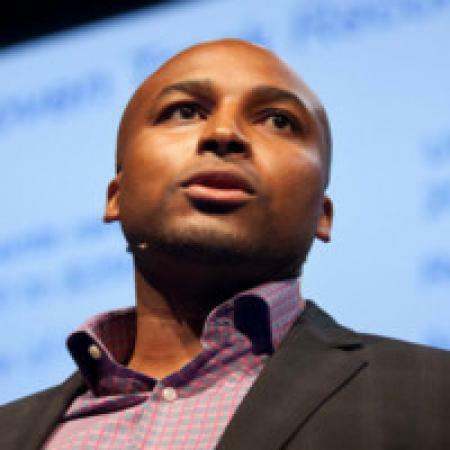 LinkedIn is the world's largest business network, helping professionals like Marlon C. Nichols discover inside connections to recommended job candidates, industry experts, and business partners. View Rebecca Kaden's profile on LinkedIn, the world's largest professional community. Rebecca has 3 jobs listed on their profile. See the complete profile on LinkedIn and discover Rebecca's connections and jobs at similar companies. View Sara Thomas Deshpande's profile on LinkedIn, the world's largest professional community. Sara Thomas has 9 jobs listed on their profile. 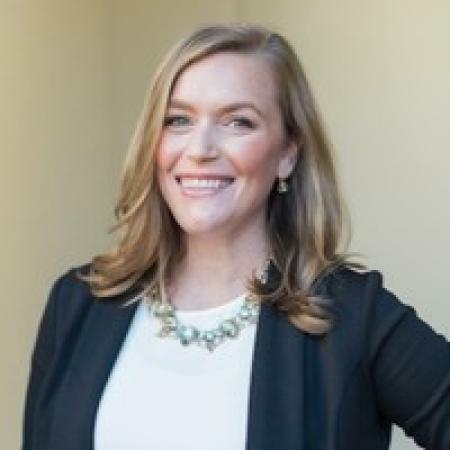 See the complete profile on LinkedIn and discover Sara Thomas' connections and jobs at similar companies. View Trish Costello's profile on LinkedIn, the world's largest professional community. Trish has 7 jobs listed on their profile. See the complete profile on LinkedIn and discover Trish's connections and jobs at similar companies.